Category Archives for "Pregnancy Nutrition"
Every pregnancy and baby is unique and while we understand that our bodies were made to produce babies naturally, we also have our own concerns as mothers. We crave pickles and ice-cream and we wonder about the effects this might be having on our unborn babies. Are we doing enough for their development while they are in the tummy? Are we consuming the right food that could enhance baby’s brain development? We want to give our children a chance in the world and what we do while we are pregnant has as much of an impact as what we do once they are born. 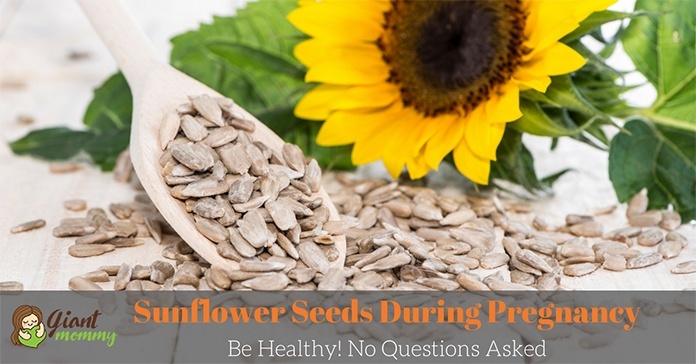 Doctors consider sunflower seeds as a healthy snack for expecting women. 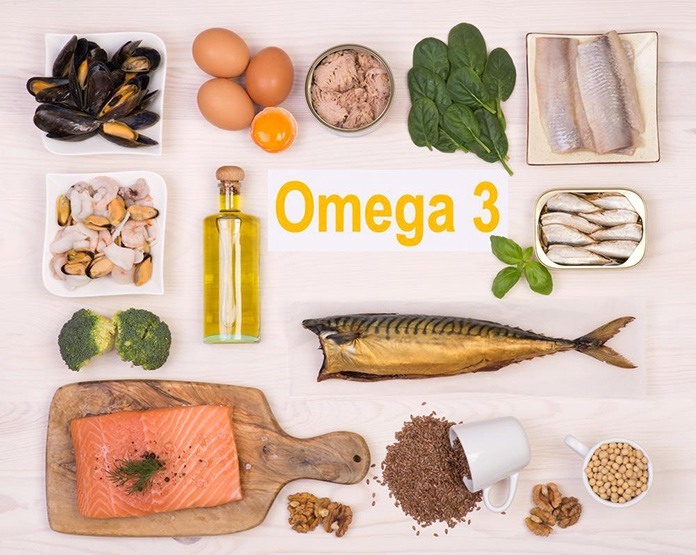 They are loaded with nutrients that combat cancer, depression, or high blood sugar levels. They are under the “nut” category, which is why many women are wary of eating it due to some potential allergens. But, honestly, it’s safe and necessary to eat sunflower seeds during pregnancy for a healthy dose of folic acid. The seeds are a nutritious delicacy often eaten alone or garnished on meals, desserts or smoothies. From antioxidants to potassium, it’s no wonder it’s being called a powerful grub for pregnant women. Here we tackle about this delicious treat, its effects, and benefits, and even share a recipe or two! Apple ﻿﻿cider ﻿﻿vinegar has been mostly named as the “new miracle water” because of its health benefits. 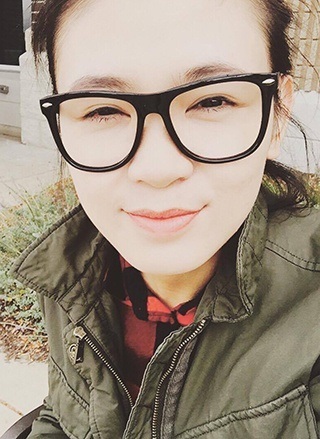 It can lower cholesterol, aid digestion, and even gets rid of acne and warts. Many people would love to have it in their homes. But, for mommies-to-be? Is it safe to drink apple cider vinegar while pregnant? 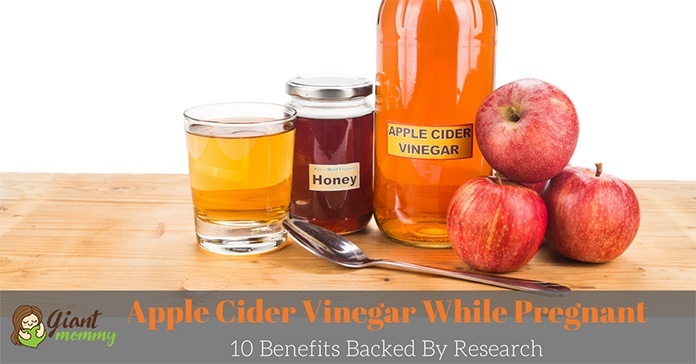 We can’t stress out enough the importance of apple cider vinegar in everyone’s health, but for pregnant women, it’s safe enough to drink it as long as one knows her acid level or how her body reacts to it. Apple cider vinegar is safe to take if it’s being drunk on the right prescribed amount. Can Pregnant Women Eat Clam Chowder? Want To Be Certain? One night, you’re going out with your family, and it seems that many of them wanted to chuck on seafoo﻿d. You begin to worry. They ordered pork, vegetables, fish and clam chowder – the dish you dread to eat. At this scenario, you can’t help, but wonder can pregnant women eat clam chowder? 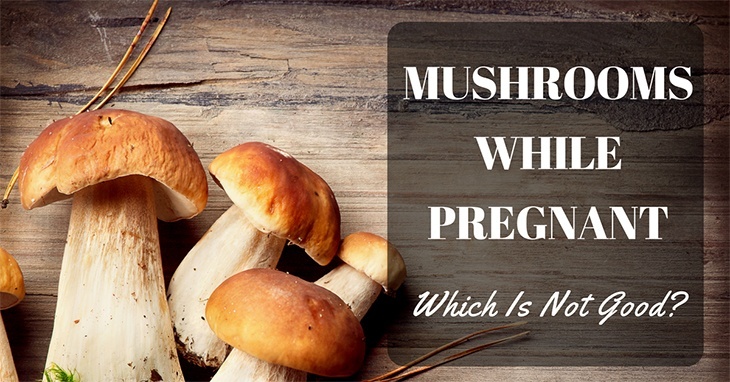 Mushrooms While Pregnant: Which Is Not Good? Mushrooms are irresistible and can be added to any meal. People love mushrooms in their salads, soups, and pizzas. But one can’t help wonder if eating mushrooms while pregnant could be considered safe. In the event that you want to eat them know that there's no medical constraint that says you can't eat mushrooms. Mushrooms are an excellent food choice for your baby because it is rich in protein, essential minerals, and vitamins. Pregnant women can eat mushrooms. The only problem is knowing which mushrooms are safe to eat. Being pregnant is one of the most amazing blessings that women can have in life. It is her chance to give birth to a new life that she would be able to love without any limits. 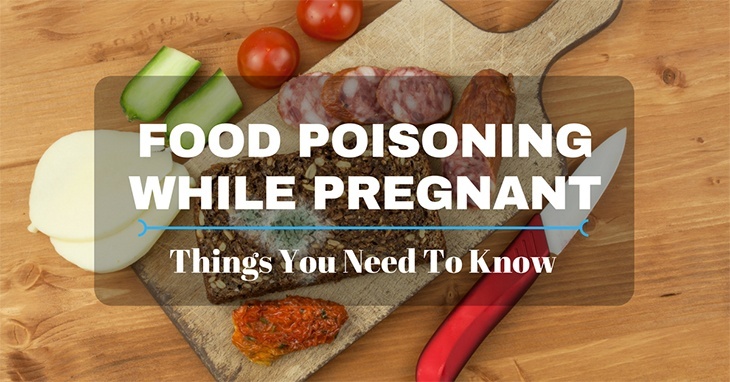 However, it is one of the most critical times of the life as well – there’s a possibility of retching out of food poisoning while pregnant. Extra care has to be taken to make sure that nothing harmful happens to the mother or the child in her ﻿﻿womb. Apart from that, she has to make sure that her nutritional intake is proper as well. The real problem arises when in the worry of keeping the nutrient proper the women suffer from food poisoning while pregnant. 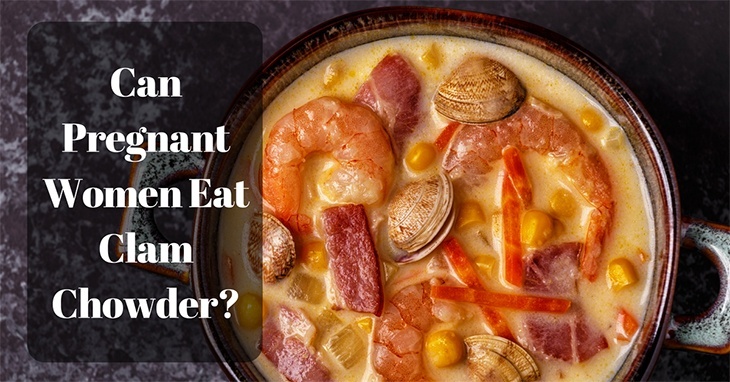 Are you pregnant ﻿﻿and ﻿﻿﻿﻿a seafood lover? Well, hold that sushi! You’ve probably heard this before but don’t you know why? While there are risks in eating crab while being pregnant there are obviously benefits too. 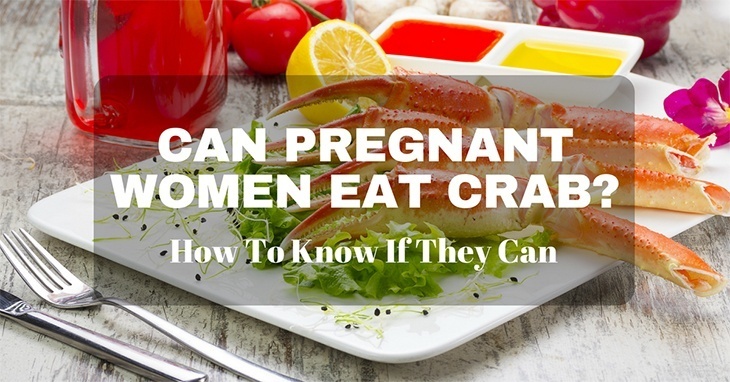 Do you think can pregnant women eat crab or not? If you’re confused, keep reading our findings below!